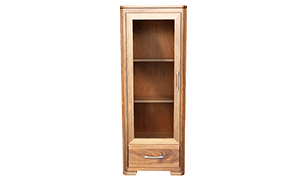 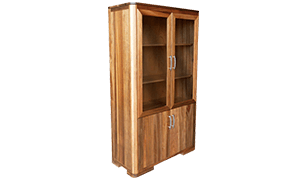 A bookcase exclusively designed to beautifully display all your proudly owned books. 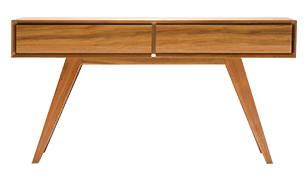 Coffee tables to blend in perfectly with every furniture style within your budget. 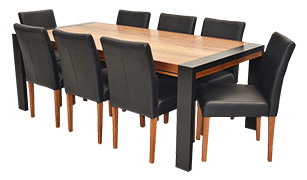 Dining tables in all shapes, sizes and finishes which become a center of the room. 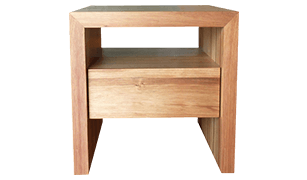 Compact lamp tables to provide a perfect place to your favourite lamp. 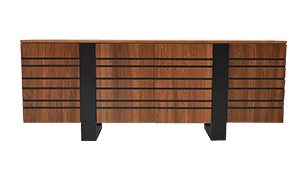 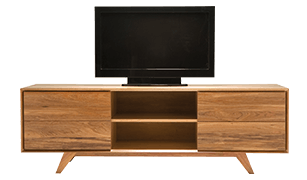 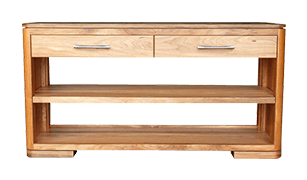 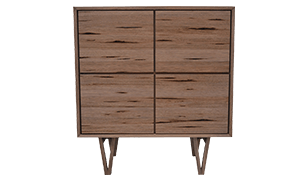 A multi-functional side unit that offers easy storage as well as elegant aesthetic appeal.